Mark and Megann are Tying the Knot! When Megann texted me from their anniversary trip in Jamaica that Mark had popped the question, I literally dropped my phone I was so happy! And props to Mark from keeping it a secret from all of us! That's no small feat. So we started off the day at their beautiful new home. Then took a trip to Harvard Square where they had their first date (and had a beer of course)! And then it was off to Southie, where they spent the last few years and will always be a special place to the both of them. SO fun. Meg really.. TRY to be more gorgeous. 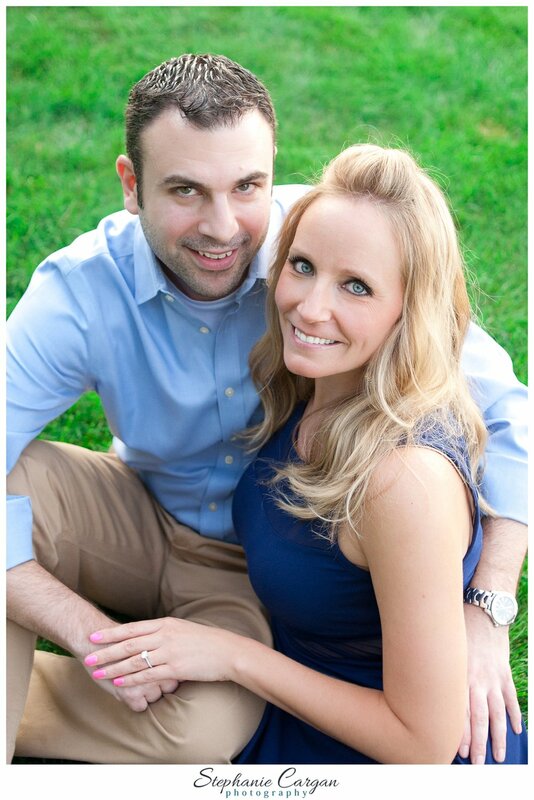 I can't even begin to tell you how excited I am to share Patrice and Michael's wedding with you!!! When she asked me if I would photograph their wedding, saying I was honored would be a HUGE understatement. They put full and utter trust in me as I took on my very first wedding, and I can't even tell you how much that means to me! I had been counting the days (maybe as much as they were?) since their engagement shoot last summer (click here if you missed it.) And when the day finally came, it was perfect! Nothing but smiles from everyone involved, from their gorgeous, awesome bridal party, family and awesome friends. I think I literally was smiling behind the camera all day long. Patrice and Michael could not be more hilarious and perfect for each other. You could literally feel how excited they were to finally be husband and wife! I had to split this into two parts because I just couldn't narrow down anymore! So without further ado.. here is part one of Mr. and Mrs. Delaney's fabulous wedding! Stay tuned for part 2! Time to put on the dress! Eeek! Dad sees his beautiful daughter for the first time.... (aaand I totally started to cry. Not the last time of the day, I might add). And it's off to the church! Meanwhile... Michael was getting ready to go see his bride! Casey and Kat are getting hitched! I want to introduce you to two of my awesome friends, Casey and Kat. They are tying the knot and I couldn't be happier for them! I have known Casey since freshman year of college, mannnny years ago. (13 years?? whaaaat? I can't possibly wrap my head around that). We lived in the same dorm, and little to my knowledge at the time, would eventually marry his roommate! Reid and Casey have been friends since they were kids. (And I really wish I could show you the epic picture of Casey rockin' a white tuxedo to prom.) After years and years of college shenanigans, episodes of Entourage, dinners on the foreman grill, nights at Hurricane's... I am honored to call Casey one of my closest friends. He stood up there for us at our wedding and I can't wait to see Reid standing up there on theirs! I still remember meeting Kat at Dillon's, rockin' an awesome trucker hat I think? She's just a fun loving, smart, beautiful person with a contagious laugh. (If you know Kat, I'm sure you'll agree!) I'm so happy that they found eachother! When their careers took them out of Boston and on to NYC, we couldn't have been happier for them! And so happy when he popped the question!